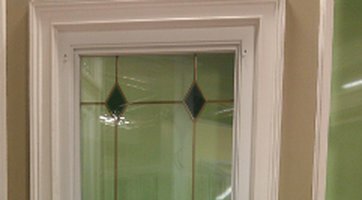 This gallery showcases replacement window types to fit your home. 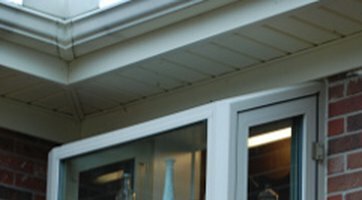 Start your project today with a free, no hassle consultation. 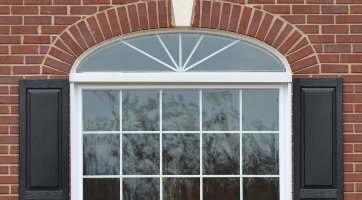 This gallery showcases replacement window types to fit your home. 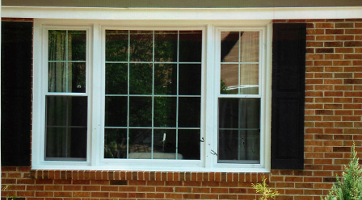 Select a category to filter pictures and see the difference Taylors Windows can make for you. 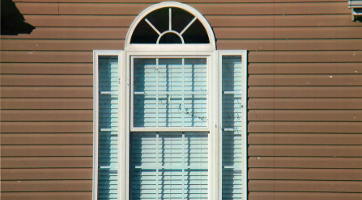 The double hung window is the most common window found in homes. It’s divided into upper and lower sections that can slide up and down past each other. Some double hung windows have a tilt-out sash for easy cleaning. 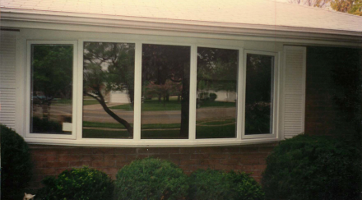 The two lite slider window is a horizontal alternative to the vertical double hung window. 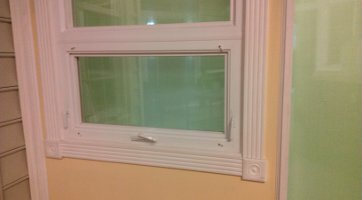 This style is normally used for harder to reach windows, such as above the kitchen sink. 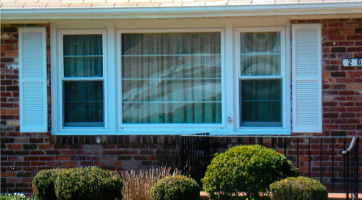 The garden window is designed to create a refreshing greenhouse effect. Its three protruding sides and glass top allow sunlight to enter from three sides instead of one, bringing in more light and creating a beautiful view. 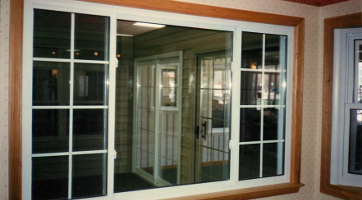 The swing slider window allows for both side windows to be completely open, providing maximum ventilation. 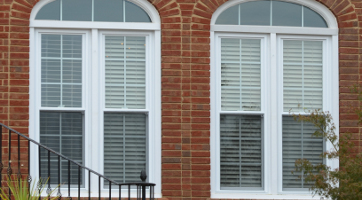 Because they have a tilt-in sash, swing slider windows are easy to care for and clean. 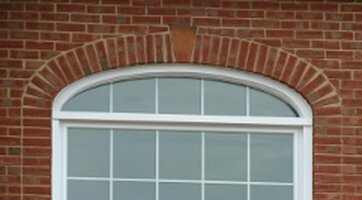 Circle top windows provide an elegant decorative statement for any home. 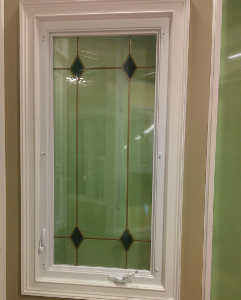 They can be installed above a door, above a double hung window or even alone. 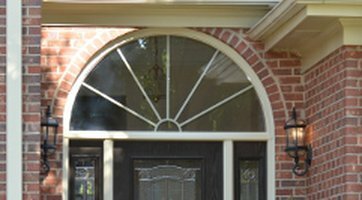 With many styles and sizes to choose from, we’ll help you choose a circle top window that will beautifully fit in your home. 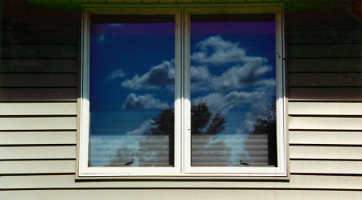 Awning windows add light and ventilation to your home. 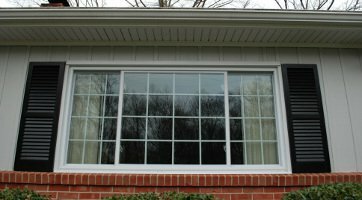 Because they open outward at the bottom, awning windows allow air to circulate through your home, even during a light rain. 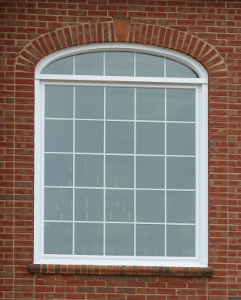 This window centerpiece includes a protruding bay window with side casement windows. 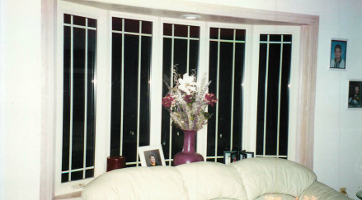 The bay window provides a beautiful view, and the side casement windows open to provide ventilation and make any room more comfortable. 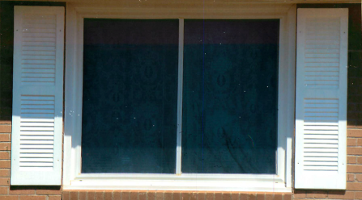 A picture window is a large window that allows you to capture a magnificent view from your home. 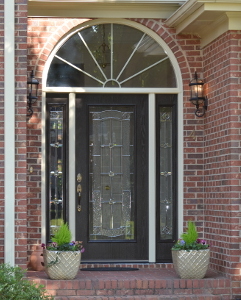 Coupled with the radius head window, this combination adds style to your home. 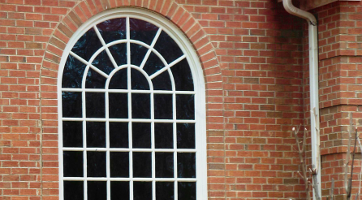 Bow windows are like the circular versions of bay windows. 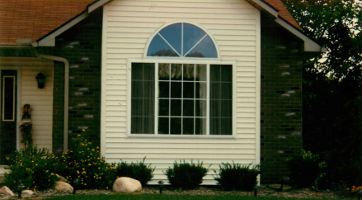 Like a bay window, bow windows have protruding sides that allow a room to look larger. 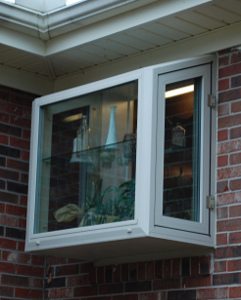 They can be combined with other window styles (such as casement windows) for ventilation. 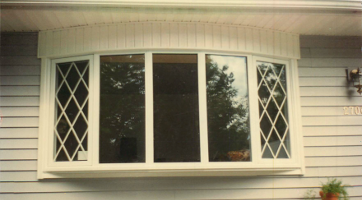 This combination of two great windows consists of a picture window that captures a beautiful landscape view and double hung windows for ventilation. The result is the best of both worlds—style and function. 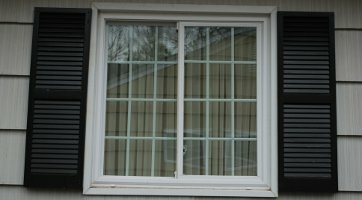 With a crank handle that moves the window out to allow air in, casement windows are perfect for rooms that need ventilation but have hard-to-reach windows. 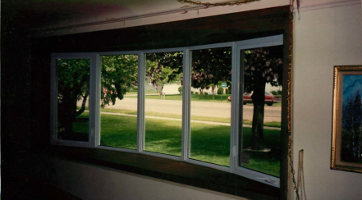 The three lite slider window is a horizontal alternative to the vertical double hung window. 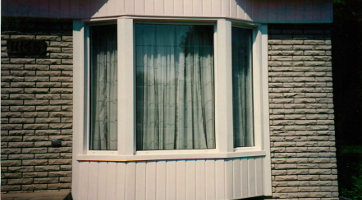 This style is normally used for harder to reach windows, such as above the kitchen sink.